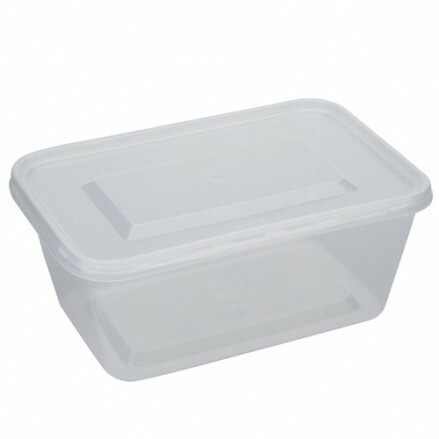 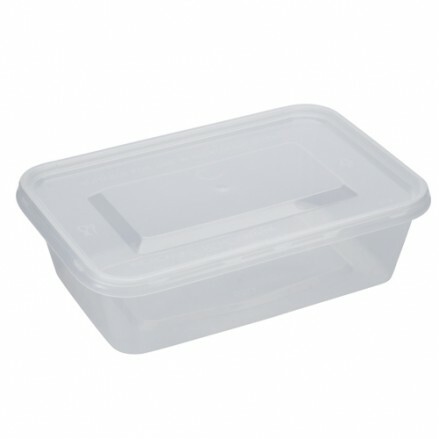 We offer a range of disposable takeaway containers with lids which are ideal for takeaways and home use. 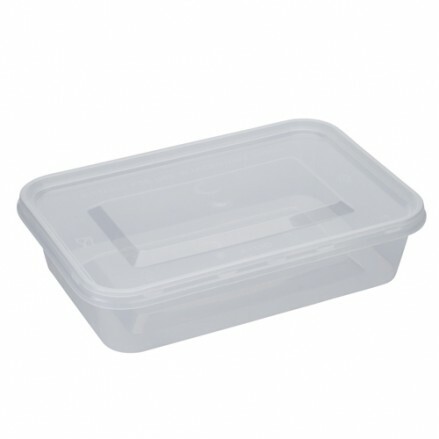 The range includes rectangular containers, all of which are leak resistant and microwave safe. 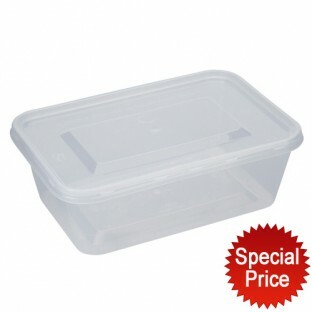 250 per case 500cc clear rectangular container and lid, perfect for your takea..
250 per case 650cc clear rectangular container and lid, perfect for your takeawa..
250 per case 750cc clear rectangular container and lid, perfect for your takeawa..
250 per case 1000cc clear rectangular container and lid, perfect for your takeaw..